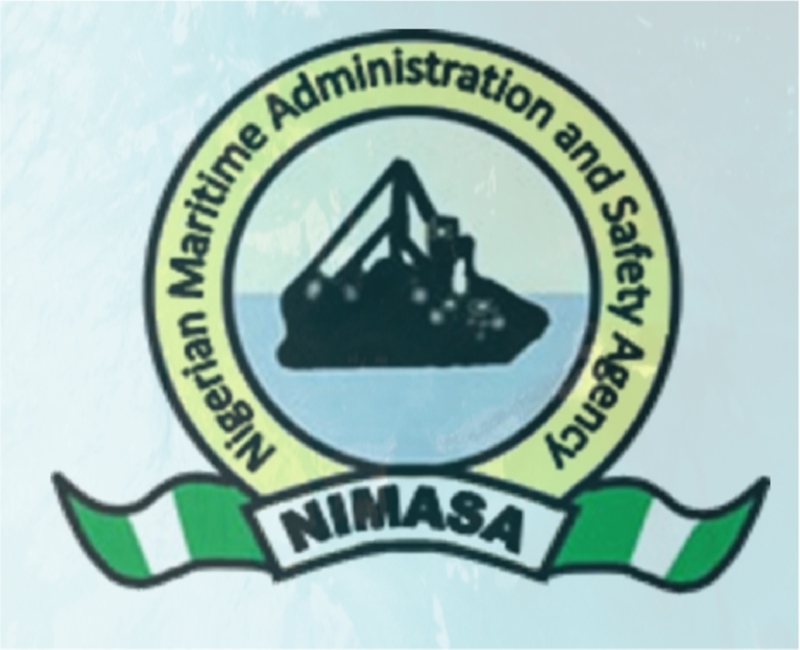 The course consists of theoretical input and practical exercises developed to measure competence relating to the key learning outcomes of the DPR/NIMASA standards for Emergency Response Fire Fighting and Emergency Helideck Fire Fighting initial training requirements. 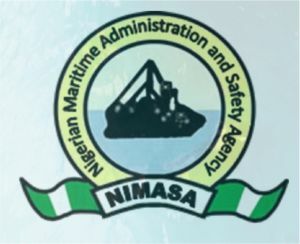 The programme is designed to meet the initial onshore training and assessment requirements for the Offshore Emergency Response Fire Fighting and Emergency Helideck Fire Fighting, as identified in the DPR/NIMASA guidelines for Competence and Training in Emergency response, to enable them to join offshore Emergency response Teams for further installation-specific training and development. Delegate Pre-requisites: Delegates must have previously attended Basic offshore Safety Induction & Emergency Training or Further Offshore Emergency Training, or a suitable alternative programme to attend initial training. Delegates must be in possession of a current offshore medical certificate.